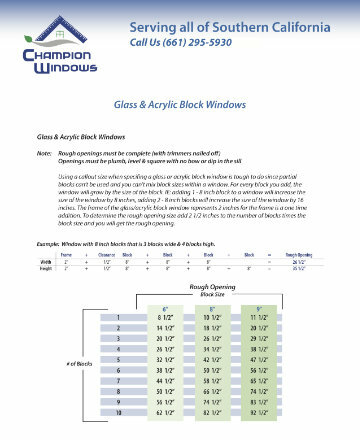 Measuring for new windows is easy. 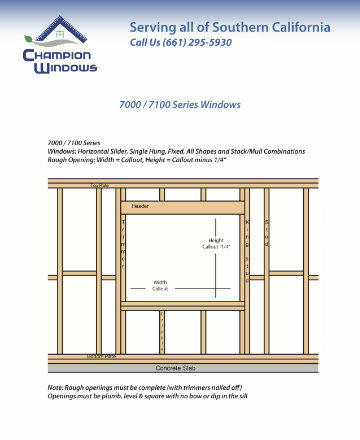 When measuring for a full frame window unit, you are trying to determine the rough opening. The rough opening is the unfinished wall or ceiling opening where a window or door will be installed. It is surrounded by the studs on either side, header to the top, and rough sill to the bottom. It is the framing to which the window or door will be attached. 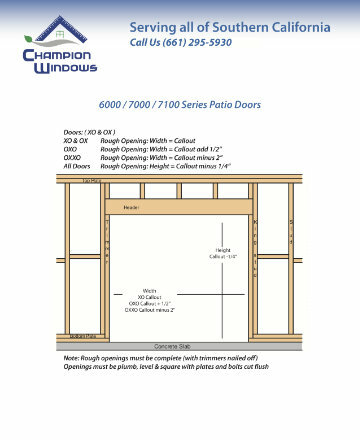 Click to Download or view our rough opening guide to use as a reference sheet.